What: Discussion on The New God Argument and Diversity Representations, led by Lincoln Cannon and Blaire Ostler. 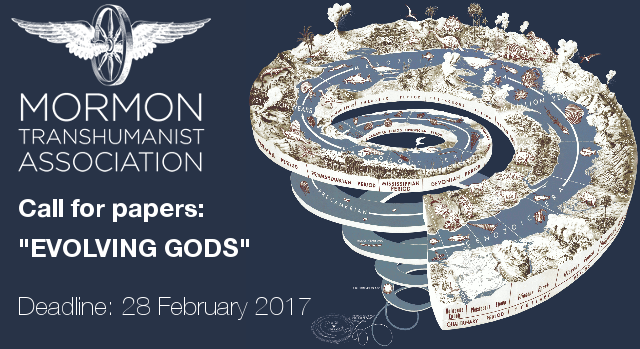 In preparation, you can learn more about The New God Argument here, and Mormon Transhumanism here. 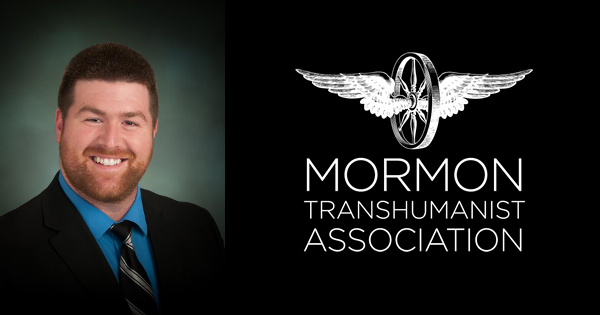 The Mormon Transhumanist Association is eager to announce the appointment of Shane Pittson to the position of Chief Media Officer. He was unanimously approved by the board of directors under the direction of Christopher Bradford, President of the Association. Blaire Ostler, CEO, commented, "I'm really excited about Shane joining us on the management team. 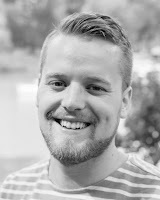 His enthusiasm is contagious, and his expertise in media and marketing will be a great addition to the team." 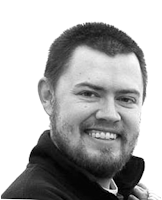 Shane Pittson is a San Francisco native now living in Brooklyn. 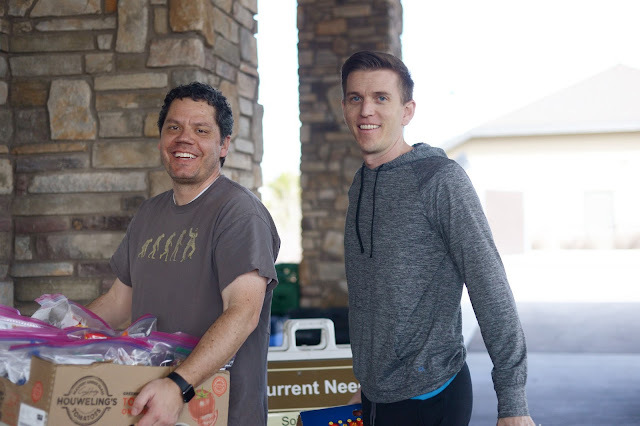 After studying Information Systems as a Crocker Fellow at BYU, he began work as first employee and Head of Marketing at quip, an e-commerce company in the CPG and Health industries. 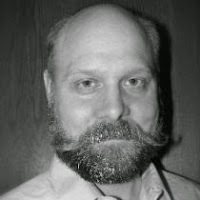 He has previously served as an LDS missionary in France and Switzerland, and as judge for the World Beard and Mustache Competition. Shane enjoys biking around NYC in pursuit of the best cheese, events, and rooftop views. The Association congratulates Shane and thanks him for his willingness to contribute his time and talents to the success of the Association. Humanity+ is one of the leading advocates of the ethical use of technology to expand human capacities. 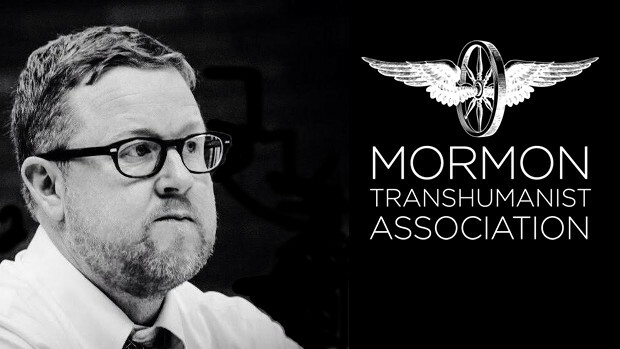 In their prior incarnation as the World Transhumanist Association, they adopted the historic Transhumanist Declaration, and helped pioneer the modern discussion of how science and technology can and will affect our human future. The Christian Transhumanist Association is the first explicitly transhumanist organization aimed at bringing this conversation to the wider Christian world. 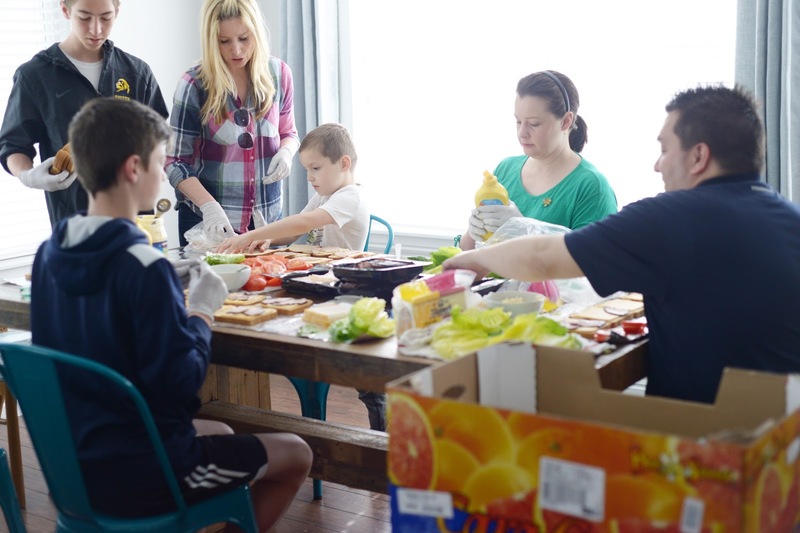 Through theological and social engagement, the CTA encourages Christians to use science & technology to participate in the work of God, to cultivate life and renew creation. Humanity+ has recently added the CTA to its small list of officially-recognized affiliates, joining other long-standing transhumanist organizations like the Foresight Institute, SENS Research Foundation, Alcor Life Extension Foundation, the Institute for Ethics and Emerging Technologies, and the Mormon Transhumanist Association. 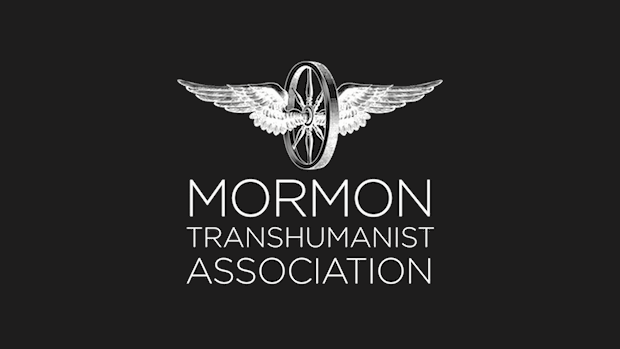 The CTA is pleased to affiliate with Humanity+, and is proud to be recognized as a positive addition to the larger transhumanist community. Registration is now open for this year's annual conference. This year's keynote speakers are Drs. Steven Peck, author of Evolving Faith, and Robin Hanson, author of Age of Em. The first 20 first-time registrants to sign up will win a signed copy of our keynote speaker, Dr. Steven Peck's book, Evolving Faith. This year's theme is "Evolving Gods." From its earliest beginnings, humanity has looked beyond itself, seeing in various deities its characteristics embodied to a superlative degree. Human conceptions of the divine have undergone dramatic shifts, from polytheistic contention for dominance between tribal deities, to notions of a god more powerful than all these, and eventually to the consigning of these tribal deities to oblivion as monotheism became predominant. Early Christians, Eastern Orthodox, and subsequent restorationist movements, like Mormonism, emphasized human divine potential through the process of theosis, deification, or divinization. Eastern religions taught the possibility of achieving unity with the divine community of enlightened beings. In our present era of rapidly accelerating technological advancement, we are achieving tremendous improvements in physical and mental health, rejuvenation, and communal well-being. We are seeing declines in violence and suffering that bring us closer to the just society envisioned by many religions. At the same time, many traditional religions are in decline, while fundamentalist and secularist movements gain momentum. We also face numerous existential risks, including environmental degradation, technological obsolescence and political upheaval. This theme raises questions about how our conception of the divine and of morality has changed over time and how it continues to change in our transhuman age; about the function of religion and the new shapes it is taking; and about how we humans should approach our increasingly godlike powers, and what kinds of gods we will choose to resemble, for good or ill. 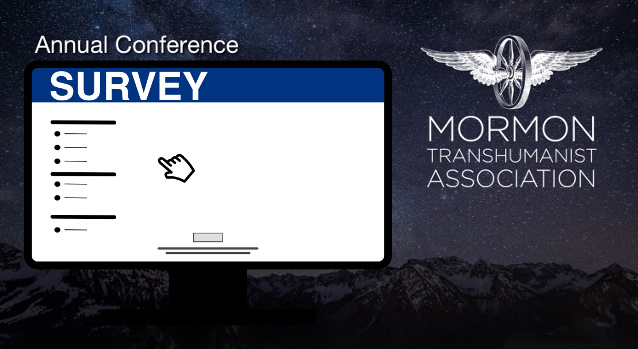 Interested speakers, be sure to submit your papers before the end of this month. See our call for papers for more details. 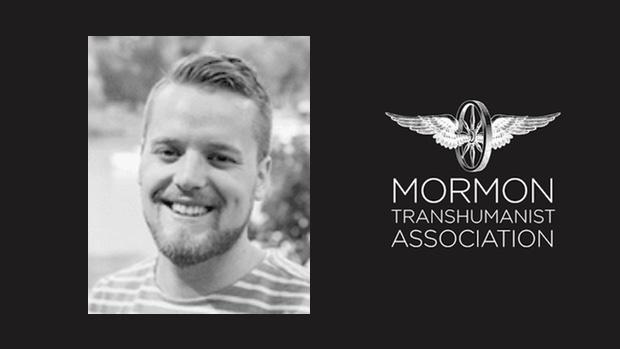 The Mormon Transhumanist Association is pleased to announce Ben Blair has been selected to serve as Chief Special Projects Officer by Blaire Ostler, CEO of the Association. 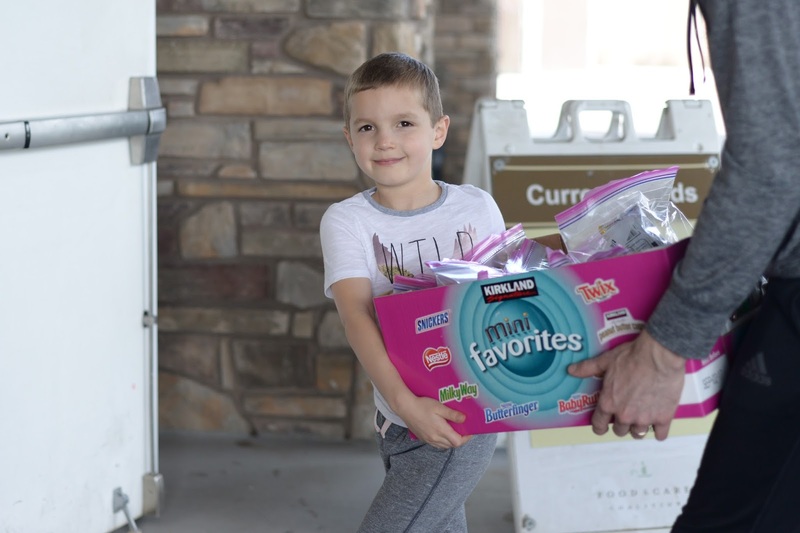 He was unanimously approved by the board of directors under the direction of Christopher Bradford, President of the Association. The Association congratulates Ben, and thanks him for his willingness to contribute his time and talents to the success of the Association. Below is additional information about him. Ben is a co-founder of Teachur. 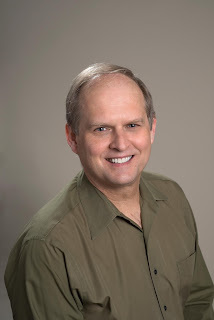 He holds MA and PhD degrees in Philosophy and Education from Teachers College, Columbia University, and has spent several years teaching courses in foundations of education at the college and graduate level. He spent much of the last 20 years evaluating, developing, and aligning curriculum across a range of disciplines, including five years as Director of specialized curriculum with K12.com, a leading provider of online education. 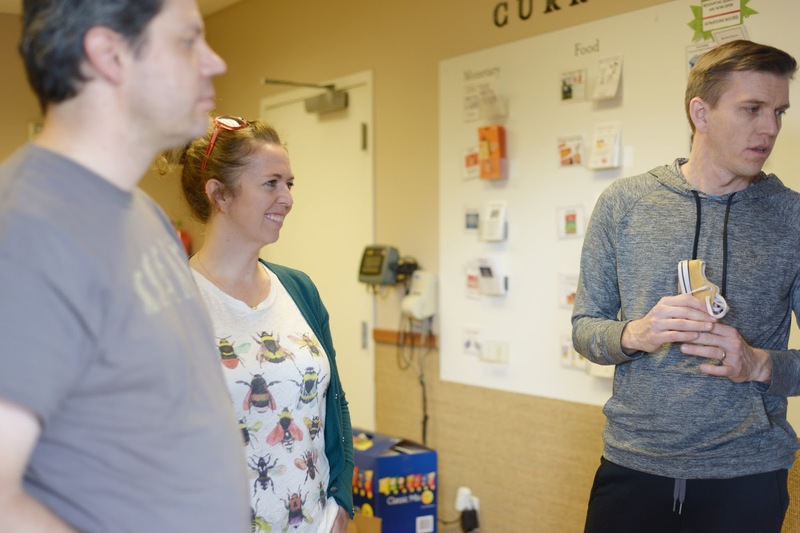 Ben resides in Oakland, CA with his wife and 6 kids. The March For Science champions public funded and publicly communicated science as a pillar of human freedom and prosperity. 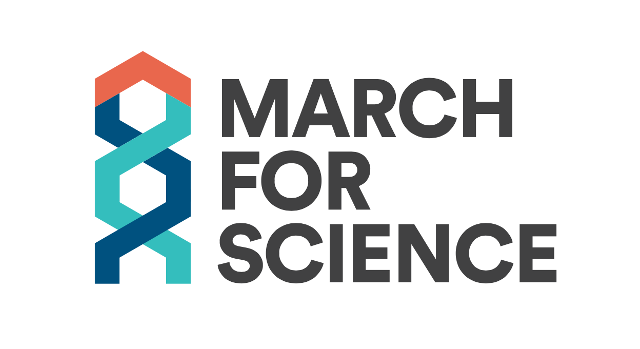 We unite as a diverse, non-partisan group to call for science that upholds the common good, and for political leaders and policymakers to enact evidence-based policies in the public interest. We believe that scientific knowledge and technological power are among the means ordained of God to enable such exaltation, including realization of diverse prophetic visions of transfiguration, immortality, resurrection, renewal of this world, and the discovery and creation of worlds without end. We feel a duty to use science and technology according to wisdom and inspiration, to identify and prepare for risks and responsibilities associated with future advances, and to persuade others to do likewise. 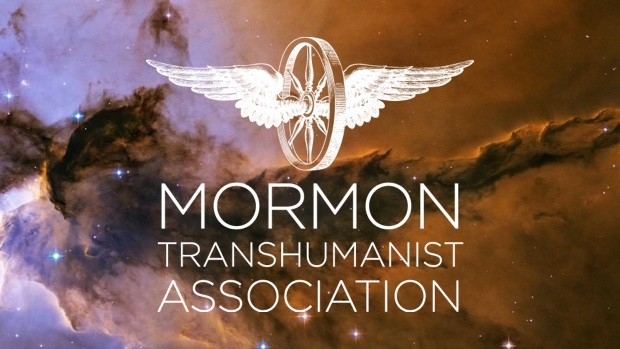 Much of the stated goals of March for Science and the Mormon Transhumanist Association are in harmony. Whatever one's political persuasion, we hope that you may find ways to support science and its role in society both secular and religious. More information about March for Science can be found on their website or Facebook page. 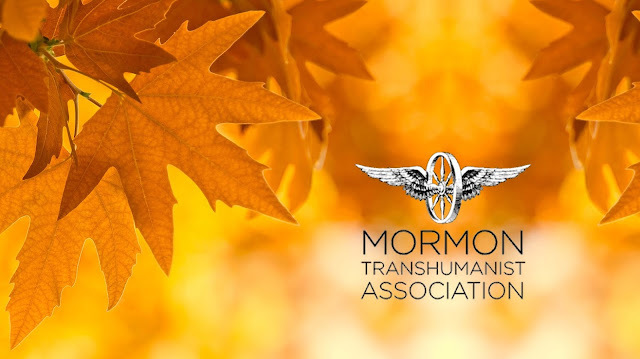 More information about the Mormon Transhumanist association can likewise be found on our website or Facebook page. 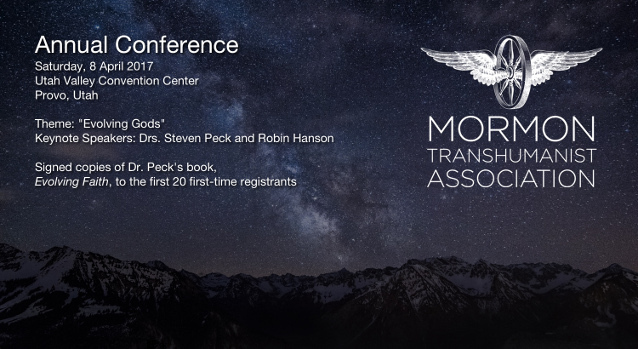 The Mormon Transhumanist Association is pleased to announce that this year's annual conference will take place on Saturday, 8 April 2017, at the Utah Valley Convention Center in Provo, Utah. The theme of the conference is “Evolving Gods.” From its earliest beginnings, humanity has looked beyond itself, seeing in various deities its characteristics embodied to a superlative degree. Human conceptions of the divine have undergone dramatic shifts, from polytheistic contention for dominance between tribal deities, to notions of a god more powerful than all these, and eventually to the consigning of these tribal deities to oblivion as monotheism became predominant. Early Christians, Eastern Orthodox, and subsequent restorationist movements, like Mormonism, emphasized human divine potential through the process of theosis, deification, or divinization. Eastern religions taught the possibility of achieving unity with the divine community of enlightened beings. Steven Peck is a professor of biology at Brigham Young University, where he teaches courses including “The History and Philosophy of Biology” and “Bioethics.” His research in theoretical mathematical ecology and insect populations has been recognized by the National Academy of Sciences and the United Nations for helping to fight insect-borne illness. 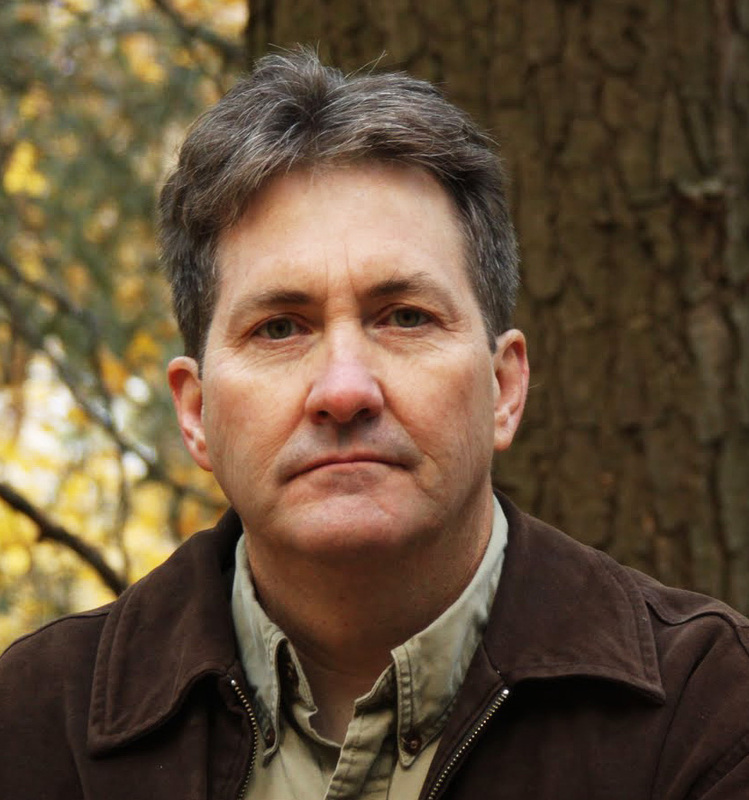 His published works include over forty scientific articles in prominent publications like American Naturalist, Newsweek, and Zygon; a volume of philosophical and religious essays titled Evolving Faith; fictional works like The Scholar of Moab and A Short Stay in Hell, which is being made into a feature film; and a number of poems and short stories. He blogs at sciencebysteve.net. Robin Hanson is associate professor of economics at George Mason University, and research associate at the Future of Humanity Institute of Oxford University. Oxford University Press published his book The Age of Em: Work, Love and Life When Robots Rule the Earth in June 2016, and will publish The Elephant in the Brain, co-authored with Kevin Simler, in September 2017. He has pioneered prediction markets, also known as information markets and idea futures, since 1988. He was the first to write in detail about creating and subsidizing markets to gain better estimates on a wide variety of important topics. He was a principal architect of the first internal corporate markets, at Xanadu in 1990, of the first web markets, the Foresight Exchange since 1994, of DARPA's Policy Analysis Market, from 2001 to 2003, and of IARPA's combinatorial markets DAGGRE and SCICAST from 2010 to 2015. He developed new technologies for conditional, combinatorial, and intermediated trading, and studied insider trading, manipulation, and other foul play. He has written and spoken widely on the application of idea futures to business and policy, and has advised many ventures. 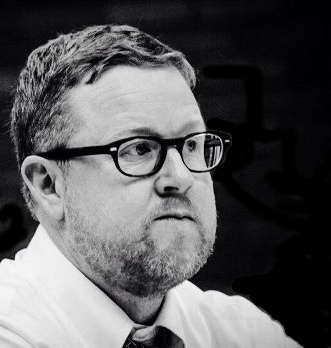 Hanson has diverse research interests, with papers on spatial product competition, health incentive contracts, group insurance, product bans, evolutionary psychology and bioethics of health care, voter information incentives, incentives to fake expertise, Bayesian classification, agreeing to disagree, self-deception in disagreement, probability elicitation, wiretaps, image reconstruction, the history of science prizes, reversible computation, the origin of life, the survival of humanity, very long term economic growth, growth given machine intelligence, and interstellar colonization. Philosophy, Theology and the Sociology of Religion: The secularization hypothesis and its implications for religion and religious organizations; post-secularization; ethics; faith and rationality; religious anthropology; philosophy of religion; scriptural hermeneutics; demythologization; postmodern religion; religious naturalism; social anthropology of technology; sociology of technology; technology and spirituality; feminism and gender issues; technology and gender. Transhumanism: Evolution and the great filter argument; Moore’s law, Kurzweil’s law and the technological singularity; the pace of technological change; evolution; the evolution of technology; simulation argument; solar energy; genome sequencing; synthetic biology; 3D printing; genetics and biotech; nanotech and molecular machines; robotics and artificial intelligence; substrate independent minds; mind uploading; consciousness; cultural impact of technology; coping with the pace of technological change; neuroscience. Transfigurism: Human transcendence through ethical and technological advancement; religious transhumanism; rejecting fundamentalism; rejecting anti-religiosity; transfigurist science; transfigurist politics; transfigurist art; promoting benevolence; promoting creativity; engineering transfiguration; engineering resurrection; engineering renewal of this world; engineering worlds without end; the New God Argument.